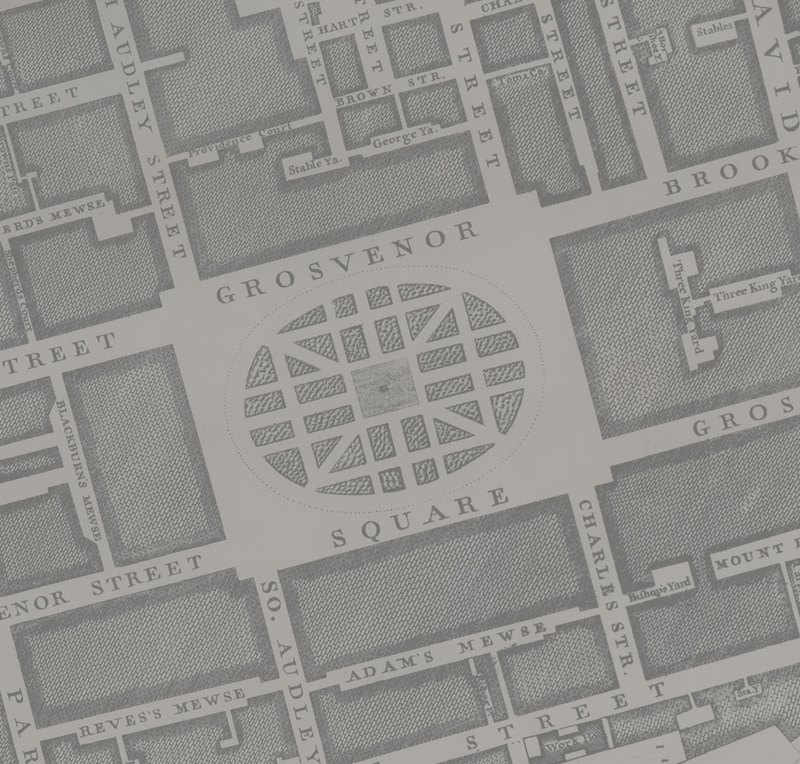 In the eighteenth century, aristocrat Sir Richard Grosvenor commenced developing Mayfair, constructing Grosvenor Square in 1731. No.1 Grosvenor Square was home to John Adams, appointed US Ambassador in 1785, prior to his becoming the second President of the United States. Young JFK lived there when his father Joseph P. Kennedy was appointed US Ambassador to the UK in the 1930s. 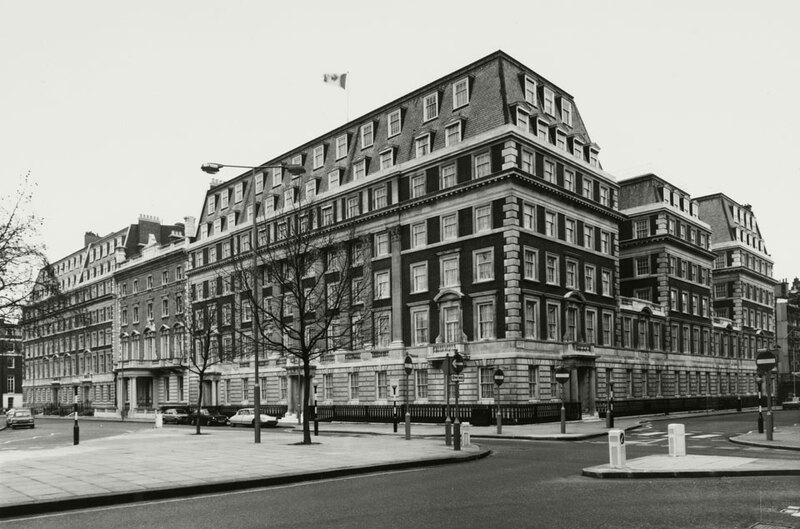 No.1 Grosvenor Square is the only building to have served both as the US Embassy and the Canadian High Commission. 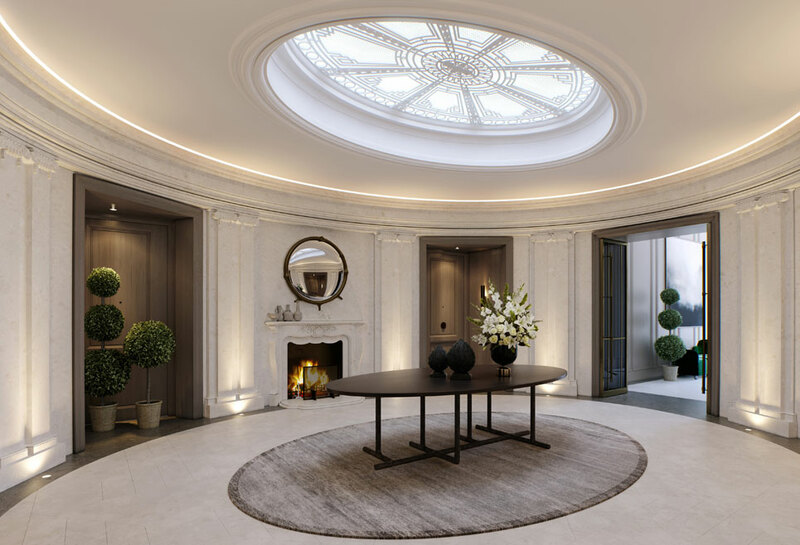 In 1936 three adjoining townhouses, 1 to 3 Grosvenor Square, were converted into one impressive building. The area was becoming increasingly fashionable, and became even more desirable by being known as home to the socially elite and The Bentley Boys - daring and independently wealthy playboys named after the brand of cars that they raced around the square. 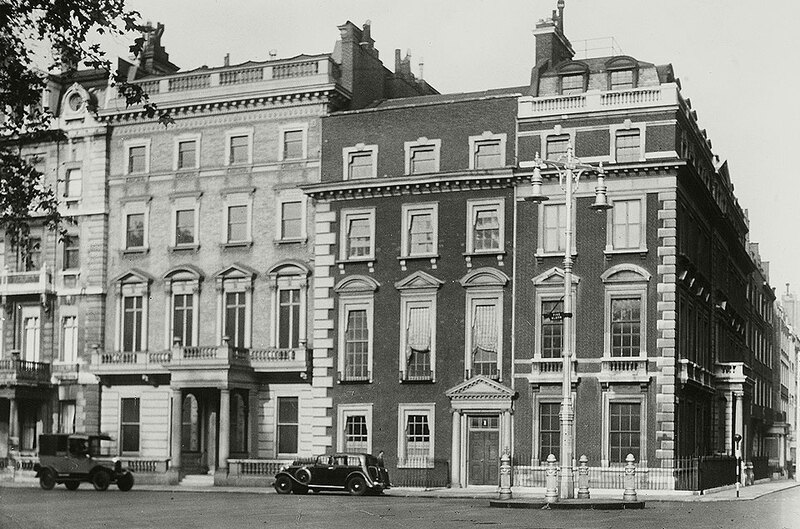 From 1938 to 1960, No.1 Grosvenor Square became the US Embassy and home to Ambassador Joseph P Kennedy and his family including future President, John F Kennedy. 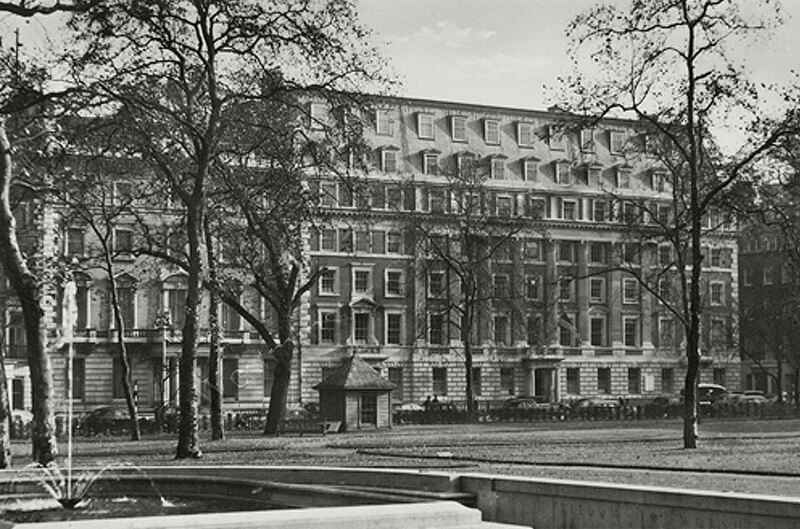 When the US Embassy moved across the square in 1961, the building became Canada’s High Commission, until 2013 when it was acquired to be developed into London’s finest residences. Rumoured to have been built by Ambassador Joseph P. Kennedy in 1938 – when the building first became the US Embassy – to inspire his children to achieve the highest office, this exact replica of the Oval Office in the White House has been respectfully preserved. 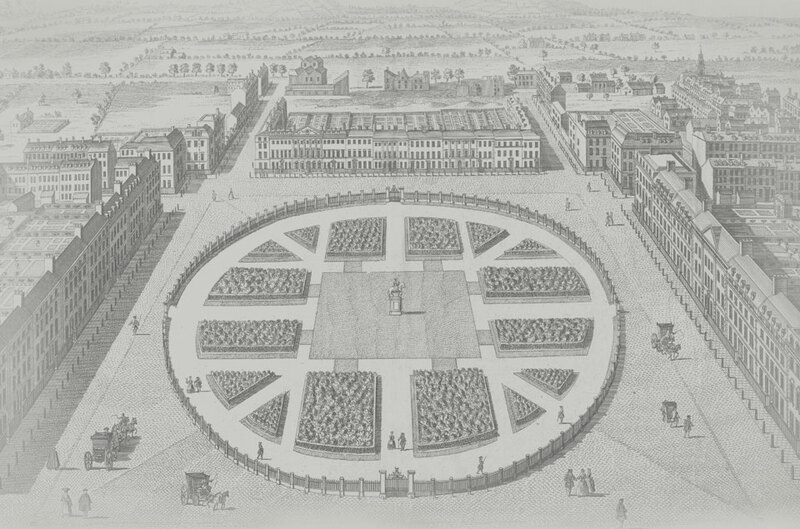 It is now being restored and will form part of the impressive entrance lobby from Grosvenor Square.